This enlightening history volume shows how the Bible shaped the founders’ consciousness. 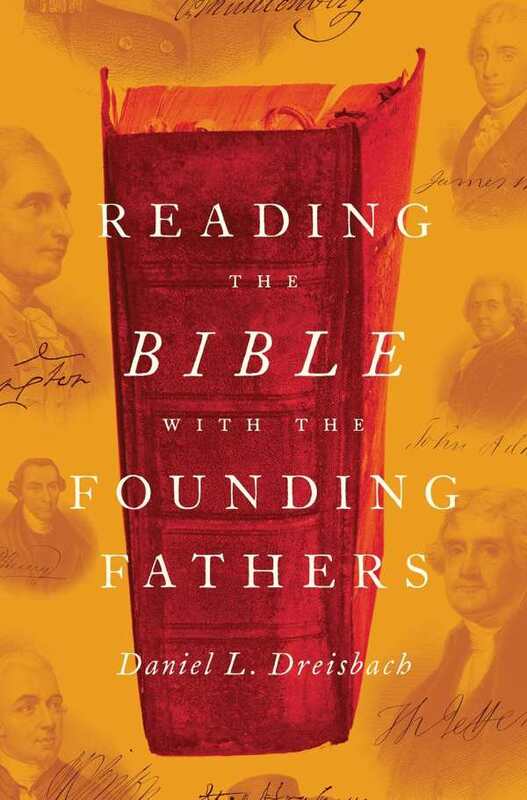 Daniel L. Dreisbach’s Reading the Bible with the Founding Fathers focuses on the Bible’s significant influence on colonial America and its political philosophy. This is an engaging and scholarly survey of America’s forefathers and their religious beliefs. As Dreisbach, a professor at American University’s School of Public Affairs, notes, the Bible—primarily the King James version—was the preeminent book of the founders’ era. It was used as a moral compass and a common source of wisdom, metaphor and general language. It became a guiding force in the rejection of British tyranny, and even the Liberty Bell bears an inscription from Leviticus. Still, the founders were not blind followers of biblical teachings. Benjamin Franklin and Thomas Jefferson cultivated diverse interests and philosophies, with inclinations toward Deism rather than orthodox Christianity. As men of reason, they also did not care for fire-and-brimstone superstitions or the concept of a vengeful God. Contrasts are drawn. The nation’s original biblical ideology looked for upstanding leaders, without “deceit and hypocrisy, guile and falsehood”—qualities now not often associated with American politics. And as slaveholders, both Washington and Jefferson clearly did not apply biblical concepts of liberty to all peoples. Still, George Washington’s ideal of American liberty, taken from the book of Micah, that they shall sit every man under his vine and under his fig tree, and none shall make them afraid, endures, in America’s history and its hopes. Dreisbach’s Reading the Bible with the Founding Fathers in an enlightening historical volume.